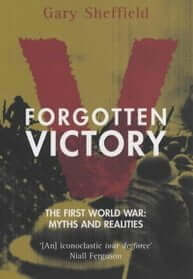 Professor Gary Sheffield is one of Britain’s foremost military historians. 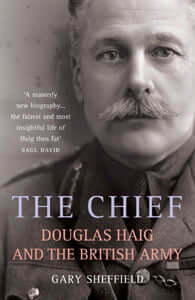 He specialises in Britain at war, 1914-45, and is the author of a number of acclaimed histories, including the best-selling Forgotten Victory: The First World War – Myths and Realities (2001) and The Chief: Douglas Haig and the British Army (2011), which was chosen as a military book of the year by The Times and was shortlisted for the Duke of Westminster’s Medal for Military Literature. In 2003, he shared the Templer Medal for Military Literature for his contribution to The British General Staff: Innovation and Reform (2002). His other works include Douglas Haig: War Diaries and Letters (edited with John Bourne, 2005); Leadership in the Trenches: Officer-Man Relations, Morale and Discipline in The British Army in the Era of the First World War (2000). He is working on a study of the British and Dominion soldier in the Second World War, and, with Dr John Bourne, on a scholarly edition of the First World War papers of General Sir Henry Rawlinson. A Fellow of both the Royal Historical Society and the Royal Society of Arts, he was educated at the University of Leeds (BA, MA) and gained his PhD from King’s College, London. He currently holds the Chair of War Studies at the University of Birmingham, and was formerly Land Warfare Historian on the Higher Command and Staff Course at the Joint Services Staff College, where his students included many of today’s most senior generals, admirals and air marshals. Professor Sheffield often appears on television and radio, and writes regularly for the press. 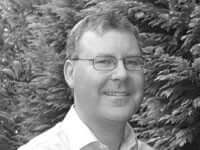 He sits on the Advisory Board of the Journal of the Royal United Services Institute, and is Regimental Historian of The Rifles.